Ford Inside News Community > Discussion Area > Ford Motor Company Discussion > Next C-Segment "Architecture"
Is more traditional than ever. BMW Hofmeister kink in a Ford Focus? Who want this? I want a new, radical design like nothing else on the road. I want a different tail lights (all wide at the top of the rear end..) , futuristic extremely slim LEDs headlamps at the front end, the traditional 6 windows profile, some kind of bulges surrounding the wheels archs (like the original Focus). The 2019 Focus is not what the customers want. IMO. Why don't you wait and see it revealed before calling it an absolute failure. ...because the overall design is clear. The camo can hide only the small details. 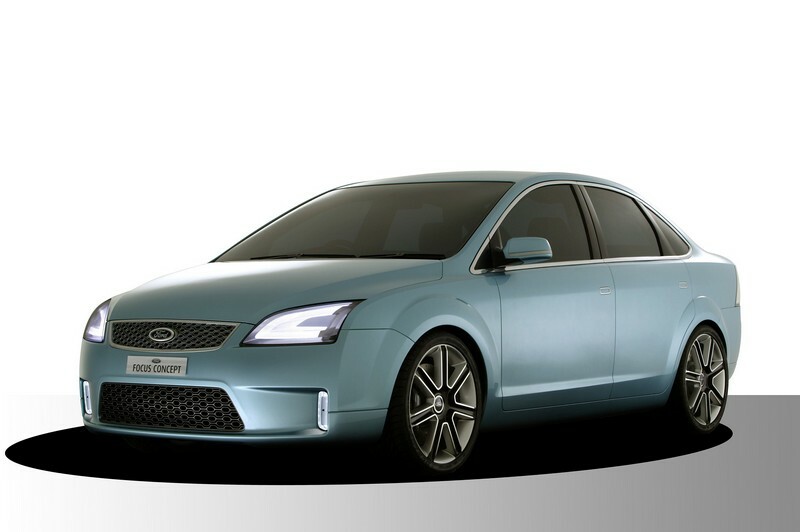 And this car (IMO) is very conservative, traditional, derivative and lost the "Focus DNA" in this last redone. I think the details can make all the difference. Ford design is heavily influenced by other automakers. In this case, there are obvious similarities to Mazda with the flatter belt-line with a longer and lower hood. I'm going to assume the body sculpting might have some of those carved flowing lines as well. Reportedly this car will show off the new Ford global design language, I forgot what executive mentioned this in an interview. So this might look quite different from recent Fords. Last edited by Assimilator; 05-08-2017 at 04:19 PM. Just wonder if this new design language, with the lower longer hood, has anything to do with giving Ford vehicles more of a RWD design, while still offering FWD and AWD drivetrain options. I say this because I remember a Ford spokesperson talking about RWD will be introduced when the vehicle 'design' dictated the need. Mustang so far is the only 'car' that's RWD, and just wonder if Ford is trying have all 'cars' have a similar design, as the Ford design language. This would mean that the next gen Fusion should take on simlar RWD proportions, but while maintaining a FWD/AWD drivetrain, but a next gen Z could be RWD/AWD. Now I am really stretching here. 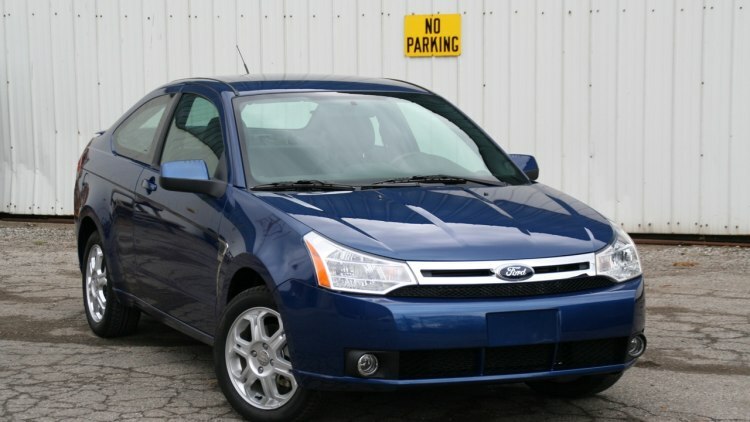 With the idea that Taurus is not coming to NA, what if next gen Fusion/Mondeo grows slightly to fill that large car space in NA, while opening up space for a performance sedan below Fusion and above Focus. This would be an RWD/AWD sedan as a sibling to the new Z and derivative of next gen Mustang. For Ford this would be a performance focused BMW 3-Series competitor, while the Lincoln Z would be more of a performance-luxury C-Class competitor. Remembering that Ford is already making references to the performance of the Fusion Sport to BMW performance luxury sedans. And a Ford offering would allow Lincoln to remain more 'luxury' while the Ford offering, with elevated trim levels, could compete more directly with BMW offerings at the same price point. Noting that BMW is the one that came down to more consumer brand pricing with their vehicles to compete more directly with consumer brands like Ford. This would seem to allow Ford with its two brands, be able to compete with the two main German high volume performance-luxury brands from two different directions. So what would the Ford - Lincoln lineup look like? 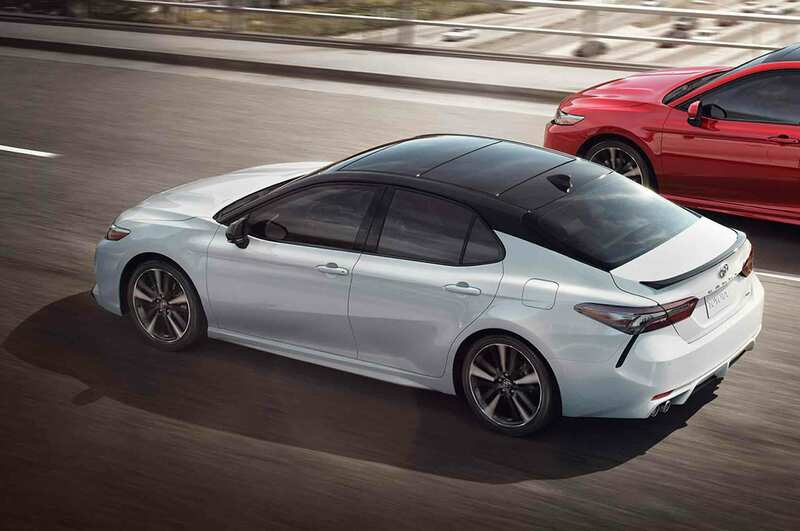 I think there is a big shift coming, especially looking at the new larger Camry. Remember, the Accord used to be smaller than the current Civic. ...So what would the Ford - Lincoln lineup look like? @2b2 to this date, you're the only person I know who thinks the cramped Fiesta is more comfortable than the roomier Focus. Aside from the seat cushion and seating position, its legroom and shoulder room is also a deciding factor for me when it comes to comfort. Yes, I've confirmed this several times at Ford, the Fiesta really has a smaller interior and proportionally shorter rear seat cushions. The Fiesta will always be one of my options in the future, now that Ford stopped selling the manual transmission Focus models in South East Asia. I know for sure one of the things i'll be giving up is rear passenger space and cargo space. Just wonder if this new design language, with the lower longer hood, has anything to do with giving Ford vehicles more of a RWD design, while still offering FWD and AWD drivetrain options. Ford hasn't gone as far as Volvo by making its FWD car look like a legit RWD design with a big gap between the front doors and wheel-arch. What Ford did was just move the A-pillars backwards like on the new Civic, it still looks FWD. Why the change? I guess the Minivan wedge look is out of fashion for cars. 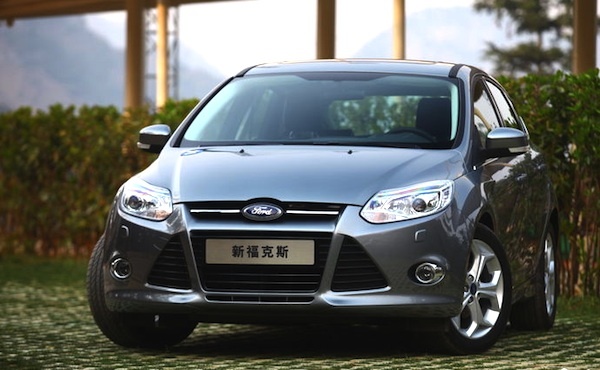 The new Chinese Taurus is technically a LWB Fusion/Mondeo reskinned so it doesn't look like a stretched mid-size car. Making the next Fusion/Mondeo a bit bigger might make it too large for other global markets and this would push it to close to the Chinese Taurus in China making it redundant. Last edited by AM222; 05-08-2017 at 10:12 PM. With regard to the Focus vs Fiesta I'm actually one of those people that finds the Fiesta's front-seat area more roomy than the Focus. It's a taller more open-aired vehicle which makes it feel much bigger than it is, it's just a much better packaged car...unless you're in the backseat. This type of car has always made better use of space than the Compacts but the design of compacts is generally more desirable since they aren't as conspicuously 'small' and cheap. As for the "RWD" look that everybody is trying to pursue, it was actually Lincoln's Galhorta that made that statement when responding to questions about Lincoln's lack of RWD products. Essentially they see RWD as a design choice and they'll consider it if it helps them to achieve a design goal, but otherwise they feel they don't feel it's necessary. I think Volvo is a good example of what can be done without moving to RWD. Ultimately I think Ford and Lincoln are designing platforms for cost, scale, and efficiency and design is the responsibility of the designers so they don't get to really dictate the hard-points of a car. I think Ford design is probably going to go in a direction similar to Lincoln which is probably of mutual interest. For example the MKX looks more upscale because it managed to eliminate the wedge-shape of the Edge despite sharing the same hard points and dimensions. I imagine Ford design envies the Lincoln approach. Last edited by Assimilator; 05-08-2017 at 11:34 PM. With regard to the Focus vs Fiesta I'm actually one of those people that finds the Fiesta's front-seat area more roomy than the Focus. It's a taller more open-aired vehicle which makes it feel much bigger than it is, it's just a much better packaged car...unless you're in the backseat. Probably why I find the EcoSport comfortable. Low center console and high roomy seating. can get me to trade in my 3-series. But it's the minimalist interior so far I am not too fond of. Lincoln has really taken the recent blue fashion trends to an extreme unlike any other automaker. It's a little like Ford's Green/Beige era from the early 90's and Chrysler's mid 90's obsession with purples. It's been awhile since we saw a specific color era so clearly defined like this. I have to say if it wasn't for the dashboard, the Expedition is still more attractive to me than the Navigator. I definitely prefer the smoother horizontal fascia and more intricate headlights than the exaggerated blockiness of the Navigator, but there is just no beating the Navigator's interior, especially since the Expedition is using such an outdated dashboard from the F-Series.